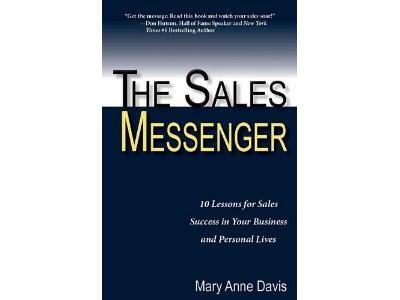 Mary Anne Davis is the author of The Sales Messenger and President/Founder of Peak Performance Solutions. The Sales Messenger is not just for aspiring or successful sales professionals. The book highlights the art of communication, which many agree has been lost in modern times. 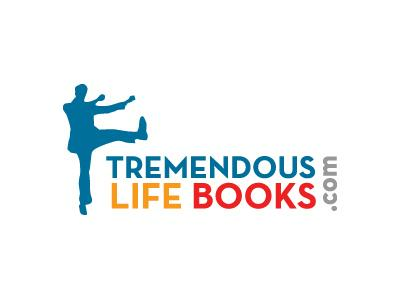 In the book Mary Anne Davis teaches us to reconnect with the human ability to sell someone on pretty much anything. Whether we realize or not, we are all selling, ALL THE TIME. It’s essential to be able to communicate to your boss, your spouse, your family, and everyone else you communicate with on a daily basis. As the President and Founder of Peak Performance Solutions,Mary Anne Davis oversees a company that specializes in management training, communication, customer service, sales and pretty much anything else a company will need to get to the next level.